For it's current purpose have found it to work exceedingly well. It has a pleasing aesthetic design that compliments well with other amiibo on a display. 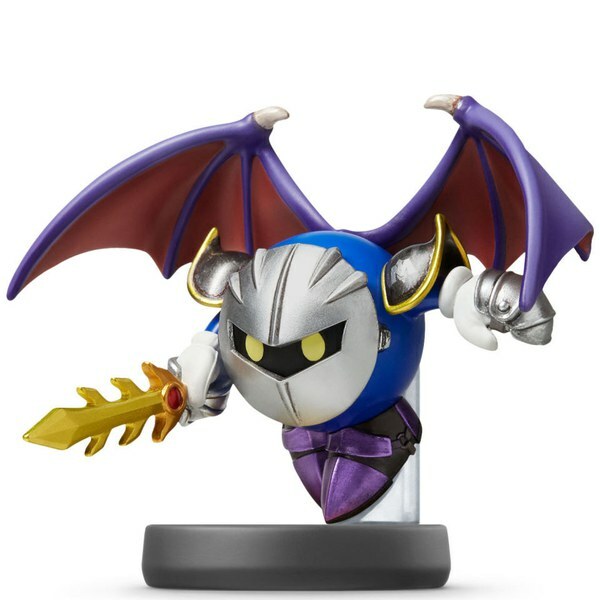 There is a lot of good to be said about the detail of the figure and it also captures the character and movement of meta knight effectively. 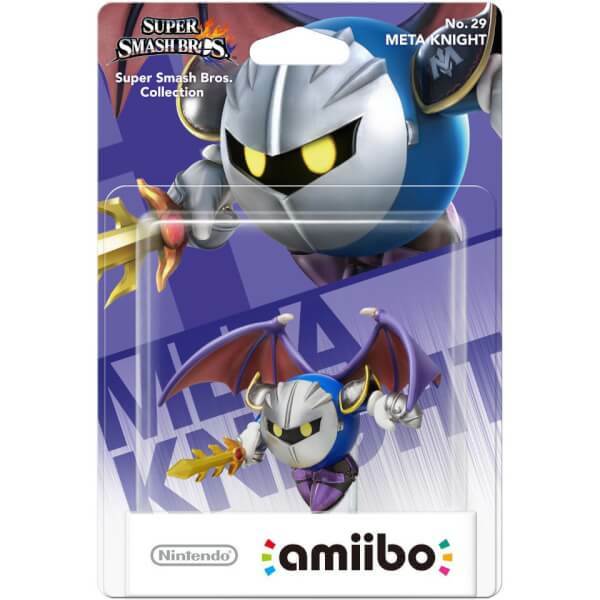 Definitely better than some of the others that can be purchased, for example Marth, Jigglypuff and Bowser and well worth the money. Once again, slight paint job error. Nothing major but if you're a collector you want quality and as a creative person I have an extreme eye for detail, so I'm perhaps a bit pedantic. 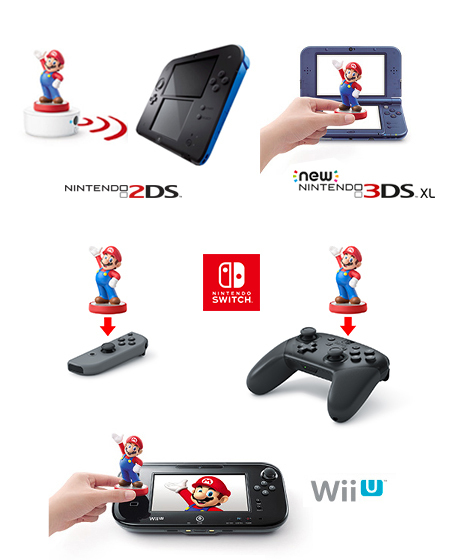 excellent item, i like the fact that you can use this amiibo in more that one game.